“We revolved a barricade, landed a helicopter, dropped a chandelier and, made Freddie Mercury glow – all on the (7.5 x 5.5 metre) Town Hall Theatre stage,” said Novakovich. To put you in the picture, the 19th century Town Hall Theatre is a 195-seat Heritage listed building. It is a proscenium-style theatre with no fly tower and small wing space. When asked how he plans on bringing what is known as a theatrical spectacle to a smaller stage, Novakovich explained the importance of emotional focus. “We have put pressure on the cast,” added Novakovich, “as there are several emotional arcs that should resonate with everyone in the audience. I have every confidence in our cast members that they will be able to execute the vision. Already, I have been moved to tears in the rehearsal process. So, it’s working”. 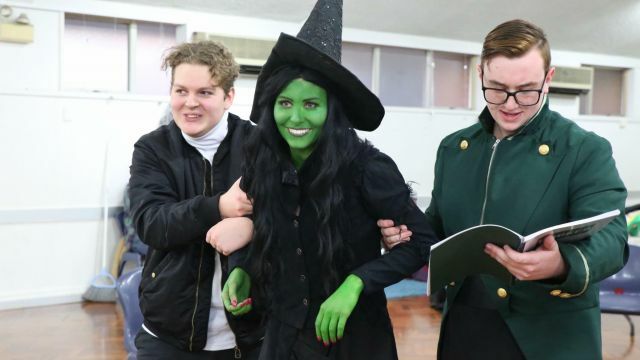 Novakovich’s production has alternate casting for the roles of Elphaba, Glinda and Nessarose. Many amateur theatre companies have previously cast alternates or understudies due to the significant demands of the role. 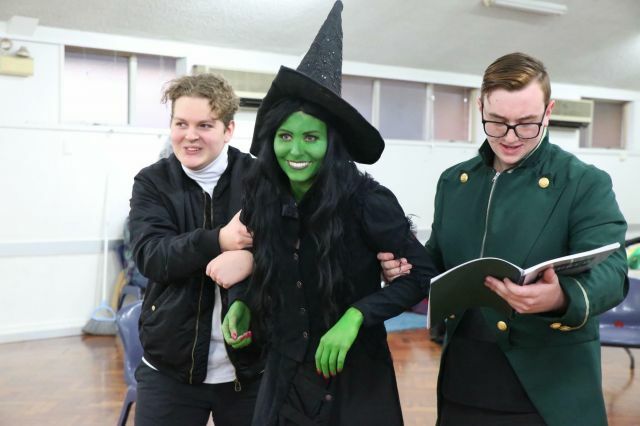 So when asked how Novakovich intends to adapt Wicked for a small stage, he answered in one word, “fabulously”. August 10 – 25, 2018.